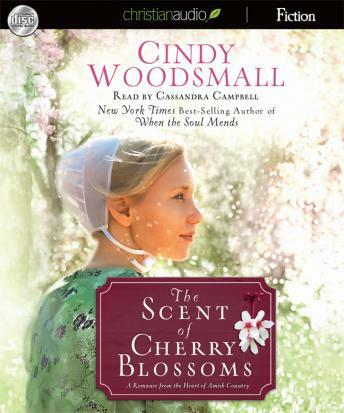 In this spring novella from New York Times best-selling author Cindy Woodsmall, love between a Mennonite woman and an Amish man threatens the lifelong relationship between two brothers. Sadie is a young, single Old Order Mennonite who moves in with her grandfather to fill in for him at a restaurant he co-owns with Ellen Zook, an Old Amish woman, and her two sons. Romance between the Mennonites and Amish is forbidden, but Sadie grows to care for the Zook family-especially considerate Aden. Is heartache all that is ahead for the Amish Family when Sadie steals one man's heart, leaving his wheelchair-bound twin without a caretaker? Loved this book! I can't wait to hear more from the author!